ARTE NATURA is a thematic exhibition based on art inspired from the natural world. The exhibition will be held at the Limner Gallery, May 9 – June 1, 2019 and is open to all artists working in any media. All interpretations of the theme are acceptable, including landscape, fruits, vegetables, flowers and fauna and to human figuration as part of the natural environment. Deadline February 28, 2019. PRIZE DETAILS: Exhibition at the Limner Gallery, publication in the gallery magazine. Not eligible to enter? - Find contest where you are. COPYRIGHT: No copyrights are claimed. 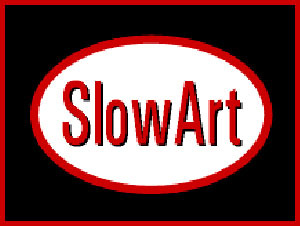 USAGE RIGHTS: Exhibiting artists agree to allow reproduction of images on the gallery web site and in print on postcards and promotional materials for purposes of promotion and sale only.